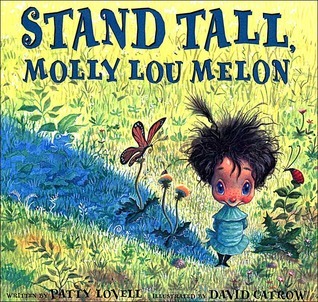 50 of the Best Kids’ Books Published in the Last 25 Years | Stacy Benge, M.S. Posted in Children's literature, Classroom activities, Language development, Literacy development	by Stacy Benge, M.S. A recent list was compiled by Reach Out and Read and Goodreads of the 50 best children’s books in the last 25 years. What shouldn’t have made the list? Rainbow Fish by Marcus Pfister Sorry – it is one of my least favorite books! The illustrations are beautiful, and I know the message is meant to be positive, but it bothers me that Rainbow Fish only gave his fins away for, in my opinion, selfish reason. If you haven’t read any of these, you need to check them out!